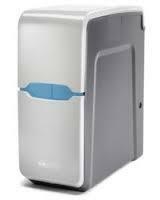 This is a neat looking water softener and easy to keep topped up with salt. 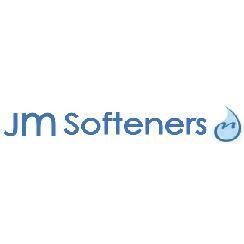 It has made a great difference to our home; no limescale deposits and easier on the soap and detergent. Thank you for taking the time to leave us a positive review, it's very much appreciated. 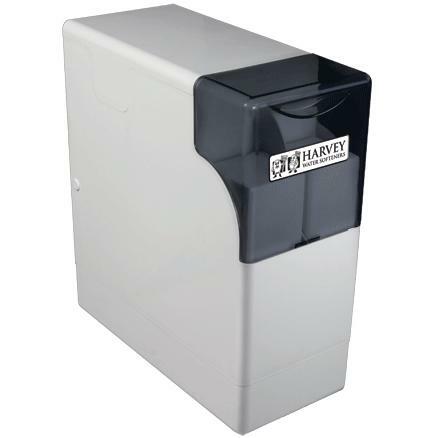 We are glad to hear that the Harvey Water Softener has brought great benefits to your home and we hope this continues in the future.